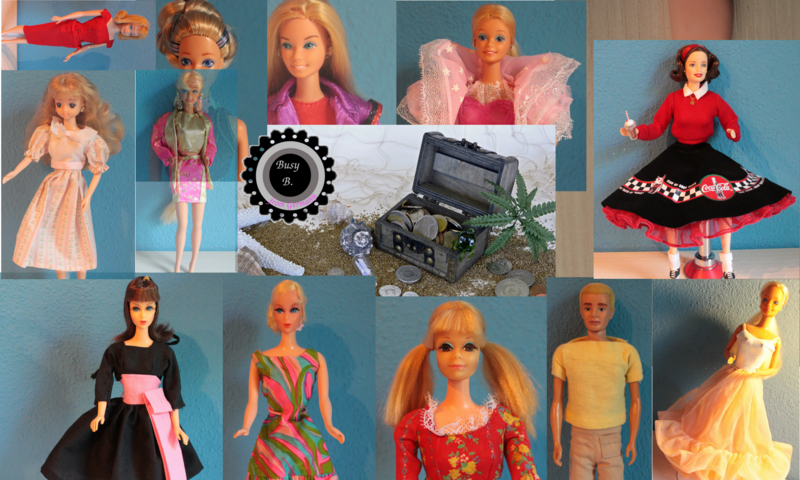 I was recently asked if my repaired Talking Barbie dolls are really repaired because of the poor sound quality. I said this is how it’s meant to be. We shouldn’t forget that Talking Barbie is already 50 years old. 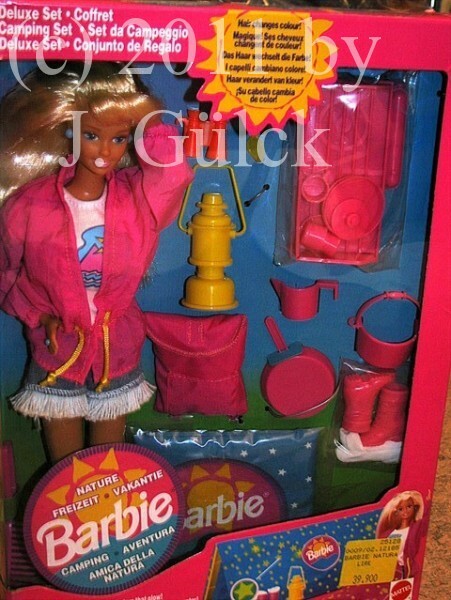 I had a talking doll in the early 1990s that sounded very similar. The space available for a record is very limited. So don’t expect miracles. It was even more sacrifying when Thomas Alva Edison presented his first talking dolls. When I remember it correctly somebody discovered a technique to make them talk again in the last years. The doll may look nice and beautiful but the voice is anything but nice. It makes me rather run away than listen and I think I’m not the only one. And then compare them with Talking Barbie. Is it better? A huge improvement almost 70 years later? Yes, but of course not perfect. Don’t forget it’s from a time when nobody knew about the digital world and Mp3s and so on. Do you have seen any set that appears in no book? Well I got a set many years ago that I’ve never seen in any book. This can be good since no burglar is going to visit you but this can also be bad because nobody knows that this set exists. Anyway, there is always a chance that you have something special because it isn’t shown anywhere. A seller that I know offered in the last weeks something I’ve never seen before. I didn’t buy it but this reminded me that I also have something that a majority has never seen before. As far as I know the set was bought in Italy. I’m the second owner. I recently saw this video and thought that this feet could be interesting for my sewing machine too but there is no Pfaff foot. Should I really dare it to order a foot in China for my machine? I found no information about the right size for my machine only lots of questions. Many hobby seamtresses seem to have the same question. I still think about buying or not. I’m really creative with so many ideas I could write down or tape but the problem is that I have a shortage of supplies at the moment. My list with things I could use is so long and I have problems to get the things I need for my next projects. If you ask me why …. sorry, I have no idea. Maybe it has to do with the winter because nobody wants to go outside and the wish to sell something is not as big as in summer? Who knows? I have no idea but the market in Germany is almost empty.